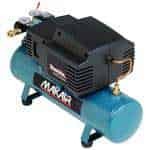 Compressors are mechanical tools that are used to increase the pressure of the gas or fluid by decreasing their volume by substantial margins. 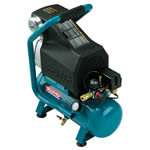 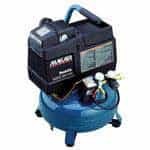 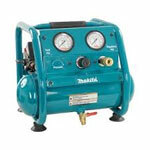 These compressors are used in various applications including air or pneumatic tools. 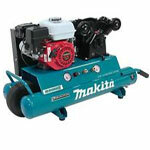 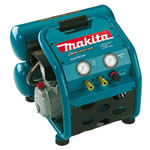 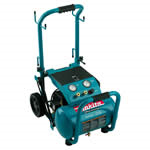 Makita manufactures a great range of air tools and compressors for professional and casual handymen. 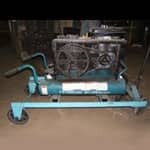 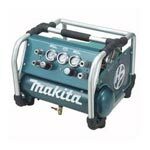 Compressors, especially compressors from Makita don’t usually breakdown or get damaged easily, but adversity can strike any time. 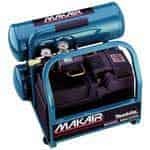 If you are troubled by a faulty or damaged Makita compressor then there is a way to repair it as you can buy Makita compressor parts at Repairtoolparts. 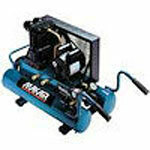 These are genuine high quality replacements that will give a new birth to your compressor. 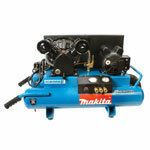 Here we ensure you that you get the best online prices and complement it with great customer and technical services. 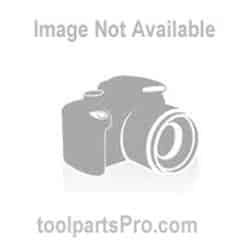 Use our Repair Parts Finder search facility to get to your desired part or in case of any difficulties, call at our toll free number 888 982 6540 to get your concerns addressed.